signup for the etiquette factory newsletter & SPECIAL OFFERS! Welcome to The Etiquette Factory! 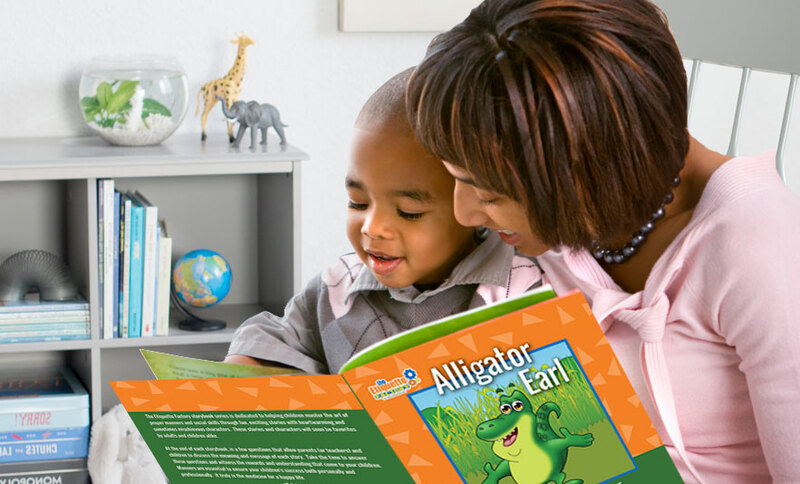 Shop here for products to help your children with their manners. 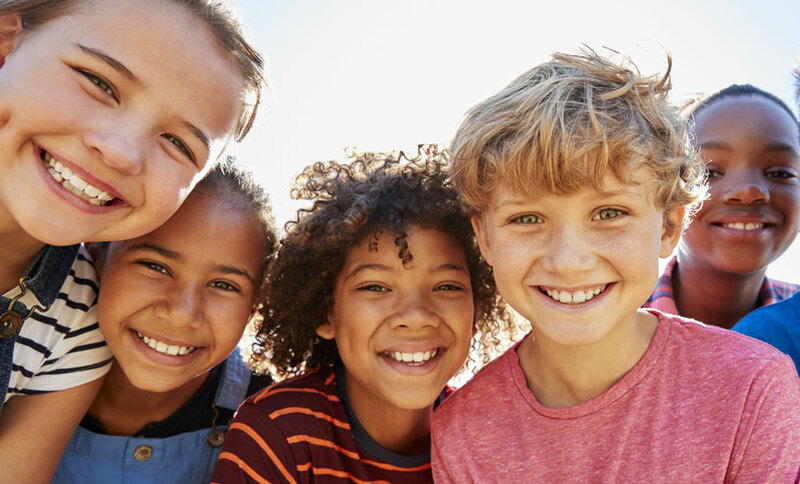 Learning manners is fun, easy, and effective. For parents & schools. Schools, teachers, guidance counselors, and advisors learn more about the #1 social skills program in the world. Kids love our camps. 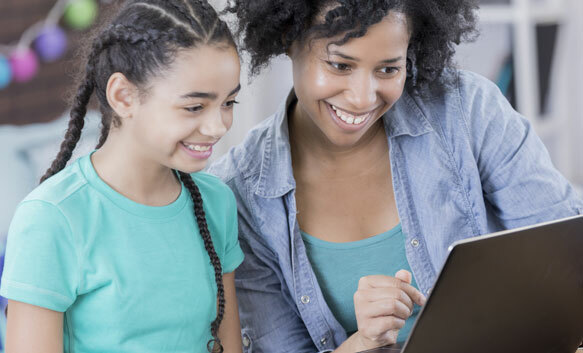 Search our database of camps to learn more. Parents find a camp in your city. If you're an individual looking to become a certified etiquette instructor and start a career with the Etiquette Factory, learn more. 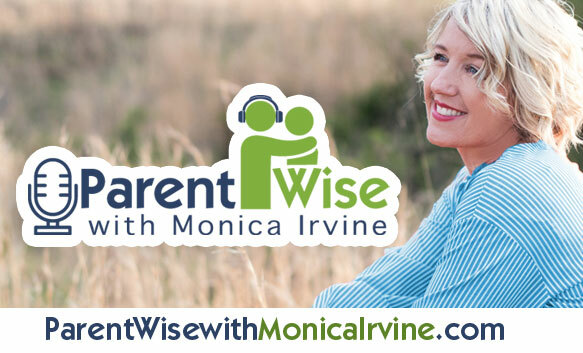 Join motivational speaker and President of The Etiquette Factory, Monica Irvine, each week for an informative podcast that will be a resource for moms and dads to add tools and skills and wisdom to your parenting chest so you can be more confident in parenting.